I am addicted to facial sprays. Firstly, it is perfect for hypersensitive, allergic and irritated skin. Using this on top of your daily moisturiser leaves your skin feel completely refreshed and soft. It is perfect for those unbelievably hot, sunny days for cooling your skin down. The bottle is metal so it keeps it nice and cool. It's a great way to settle and lock in your makeup afterwards, I love using this to do so at the moment. For any irritated bites - this is a perfect go-to. Ever since introducing this into my daily cleansing routine, I have seen a difference in my skin as it feels softer and looks glowy. 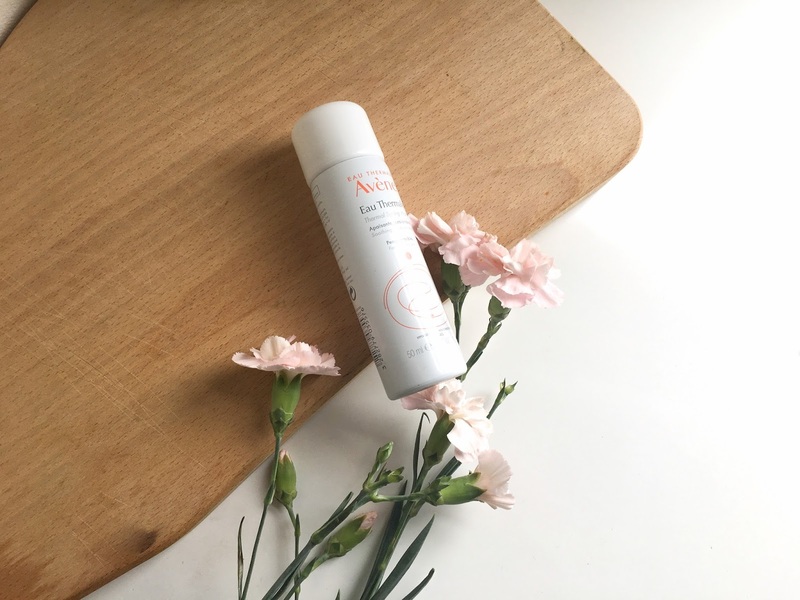 I am glad that this spray worked with my sensitive skin and I can't wait to try more of the Avene skin care range. Have you tried any Avene products? What is your favourite French pharmacy?